The hallway in your house is the first space that anyone sees when they enter. This is the room that will give the first impression about the house and what it is to come next. Having a hallway cabinet is important in every home. The storage space can be used for storing shoes, or keys or coats. Today we gathered 10 great hallway cabinet design ideas that will help you create your own impressive hallway. 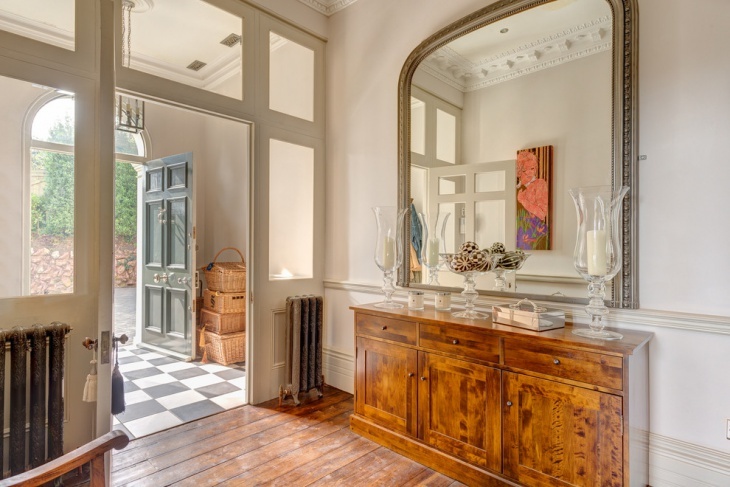 You can choose hallway furniture and decorate the wall with a large Victorian style mirror. Accessorize your hallway with glass candleholders for a more elegant approach. 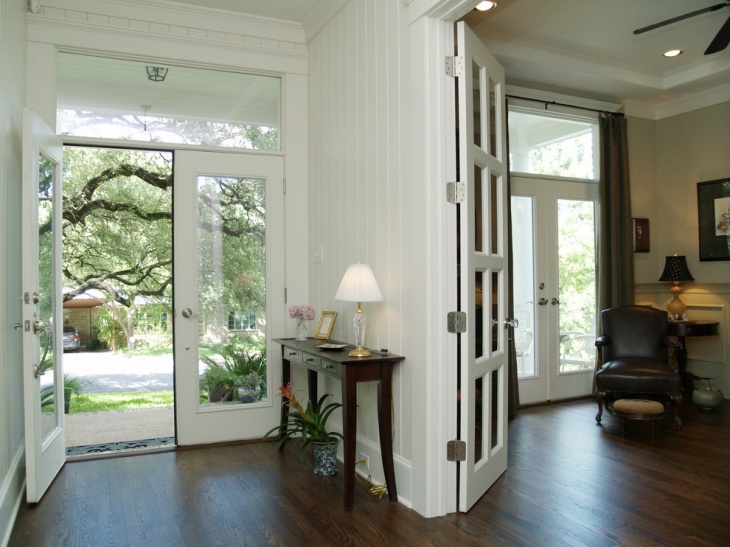 You can complete the style with hardwood flooring that will add a classic tone to the look. A hallway console is useful for storing your keys. This way you will never forget where you stored them. 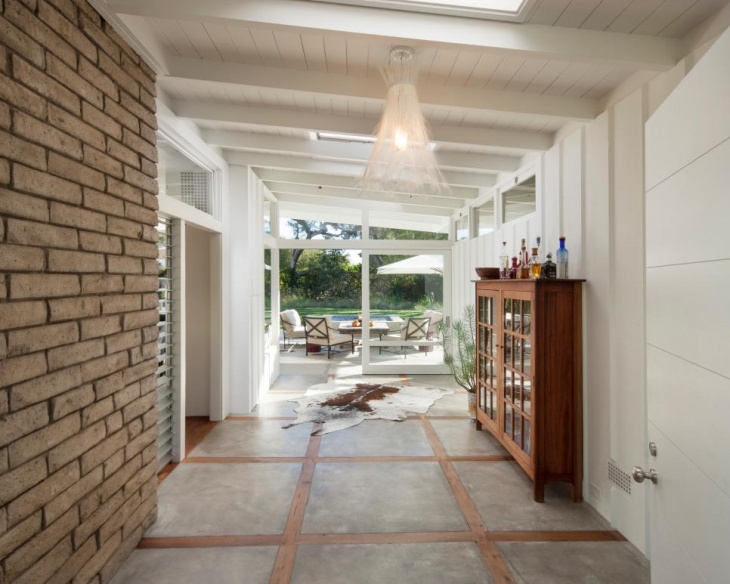 In this traditional style entryway the table was made by reclaimed wood that gives a natural look to the space. The mirror is made by the same material as the table. 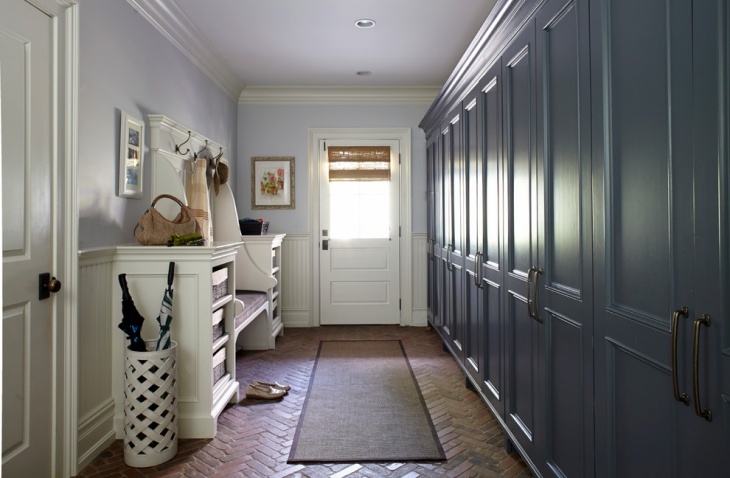 If you don’t have a coat closet then you can create a storage room in your hallway. 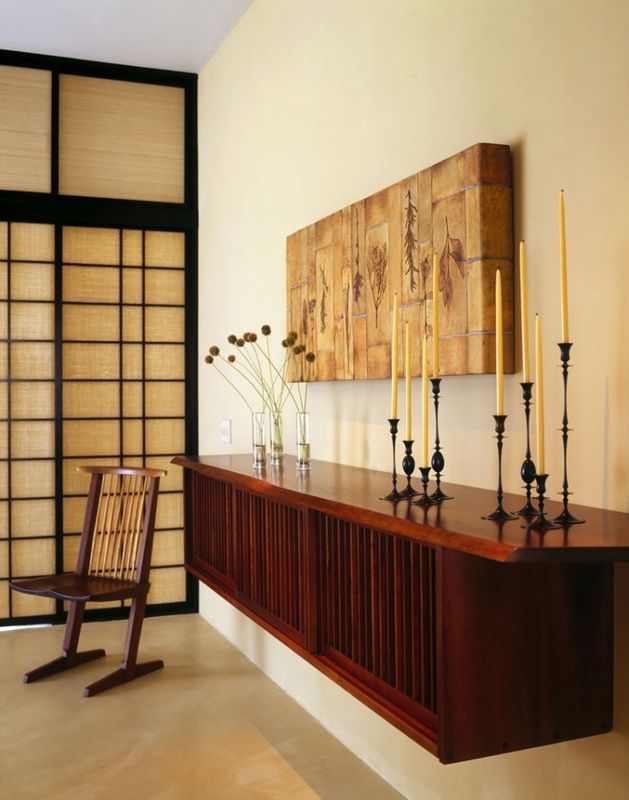 The synthesis of this traditional hallway takes advantage of the room’s height, for storage purposes. The cabinets and baskets will give you extra space and you can add a low bench for shoes. If your hallway is small then you can still style it with ease. You can invest in a small console table that will not take much space and you can add a large mirror. This will give an elegant touch to your space. You can also add a couple posters. 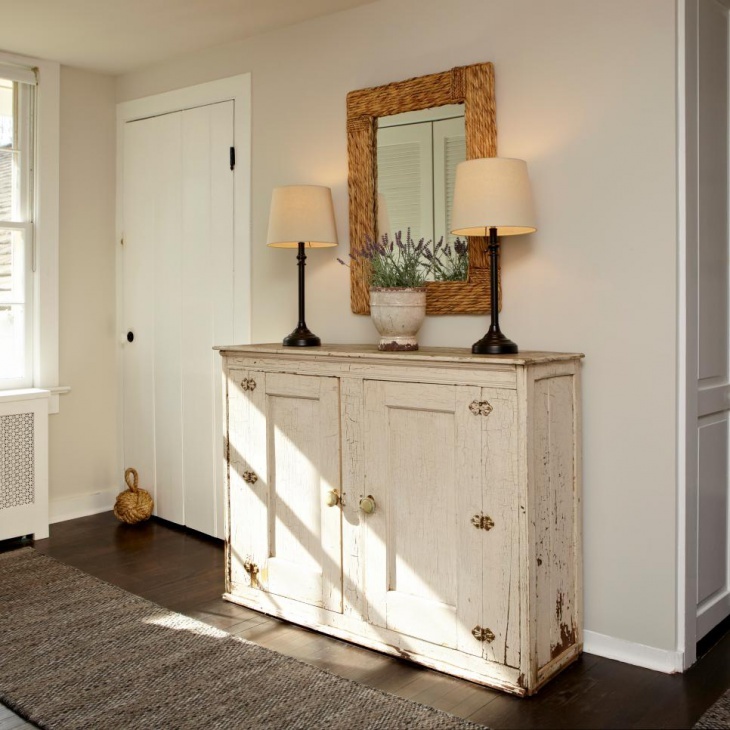 A floating credenza is a great solution to decorate a narrow hallway. This makes the space look open and wider since there are no connections between the narrow hall cabinets and the floor. 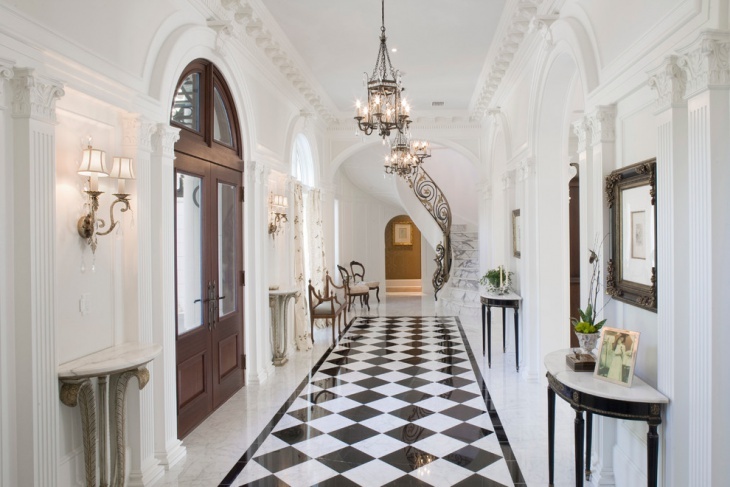 If your hallway is painted in white then adding black furniture is an elegant and chic way to decorate it. 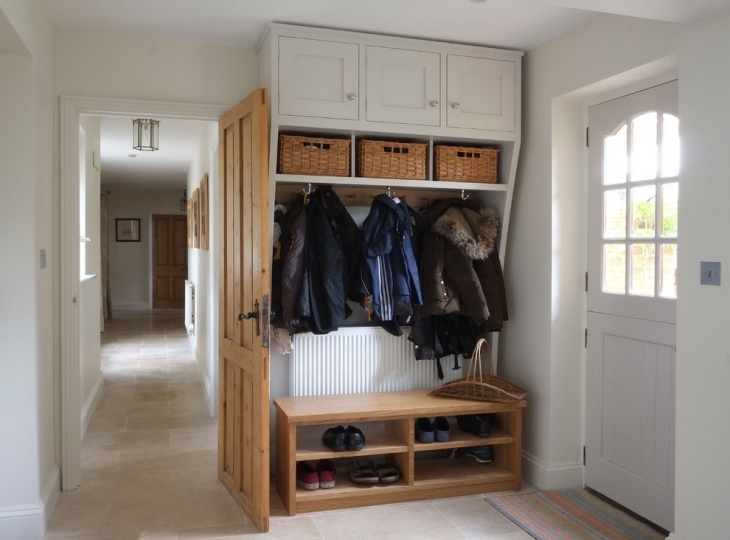 You can also build cupboards for your entranceway. Like this traditional hallway the white entry table is matching the space in color while the cupboards blue color is creating an antithesis. A small hallway can be styled with small furniture too. This will give the illusion that the space is much bigger. 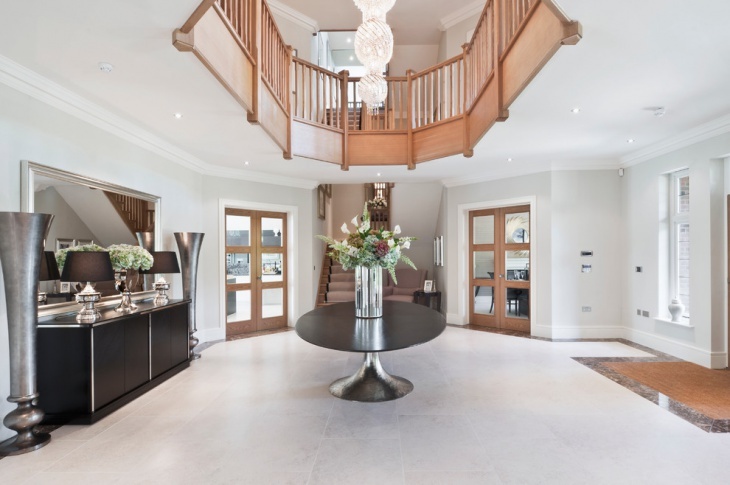 To style your hallway, you need to be clear about its dimensions. 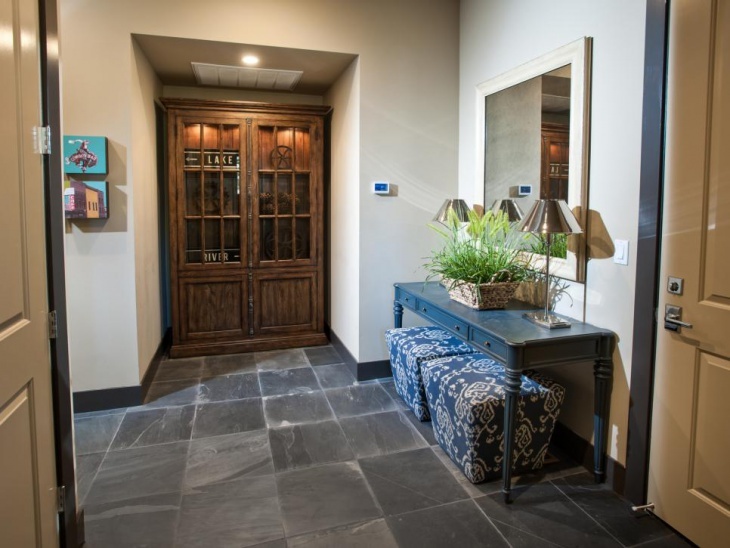 Style a narrow hallway with smart and practical furniture. Add wall posters or mirrors to make the space look bigger. Take notice of the natural lighting. Build shelves and cabinets that will give extra space to store keys, coats or shoes. In a narrow hallway you can build floating shelves to make the space look larger. The hallway will be the first thing everyone will see while entering your home. 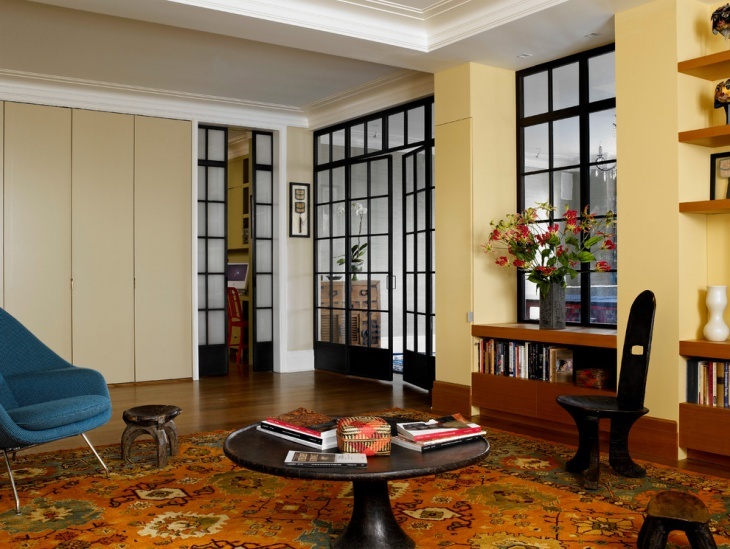 Creating a beautiful and full of character space will earn you points for your style.